If I could, I'd turn every one of my favorite scenes from movies into an ice cube that I could use to chill my beverage, I surely would. 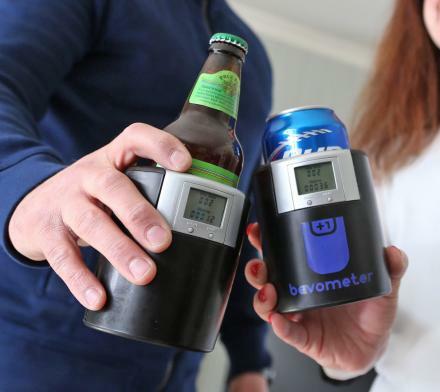 That whiskey-diet will taste extra tasty when it's cooled using Kevin Bacon destroying some Graboids from Tremors. 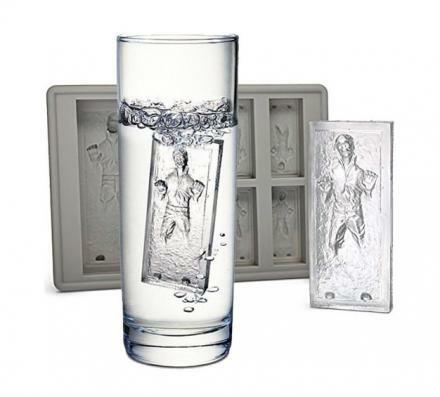 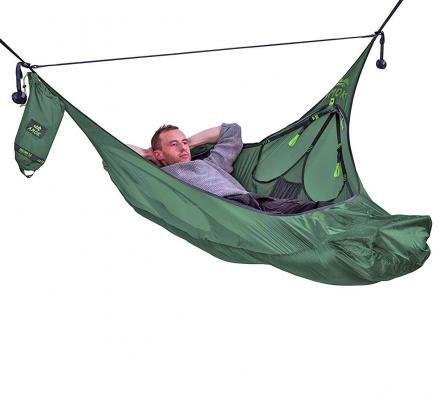 But if you prefer a Star Wars version, this version that depicts Han Solo stuck in Carbonite that's made into an ice cube might do the trick. 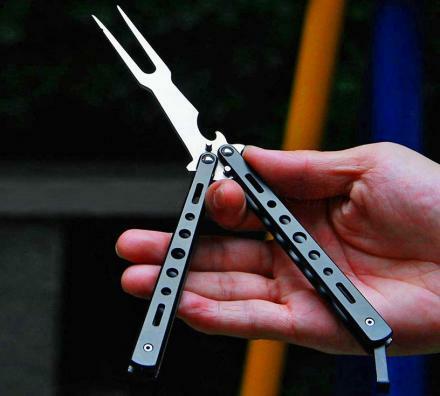 Show your love for Star Wars each time you get a beverage and show that geek card at parties. 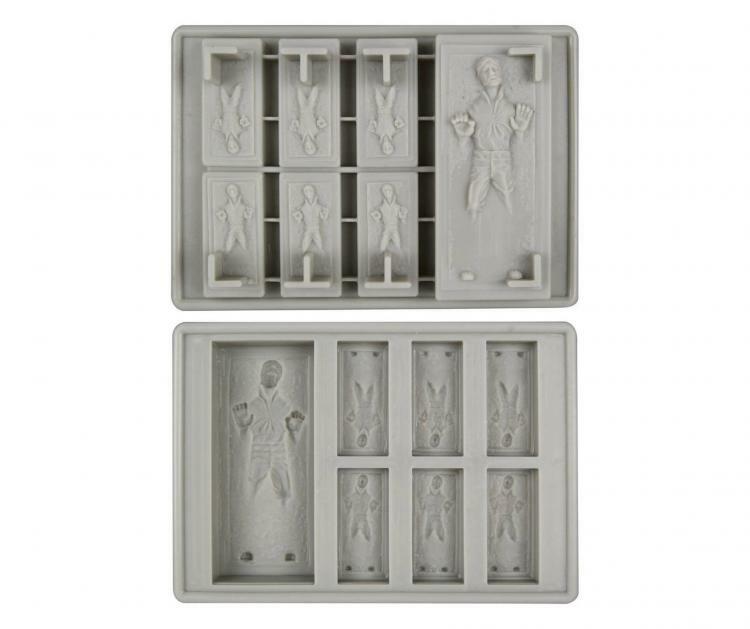 This Han Solo in carbonite ice tray makes one giant version of Han Solo stuck in carbonite, along with 6 smaller versions. You can be the king of your party by taking the 1 giant Han Solo ice cube, while the plebeians who've attended your party can take the mini versions. 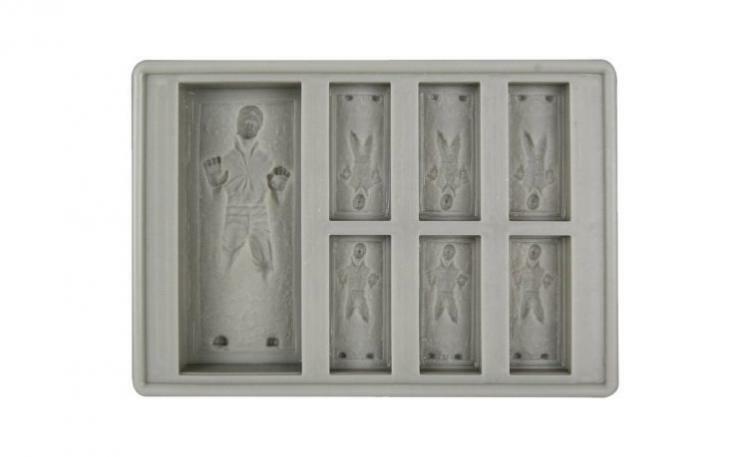 Everyone will surely know throughout the party who the Alpha-male is, since your Han Solo ice cube is so much bigger. 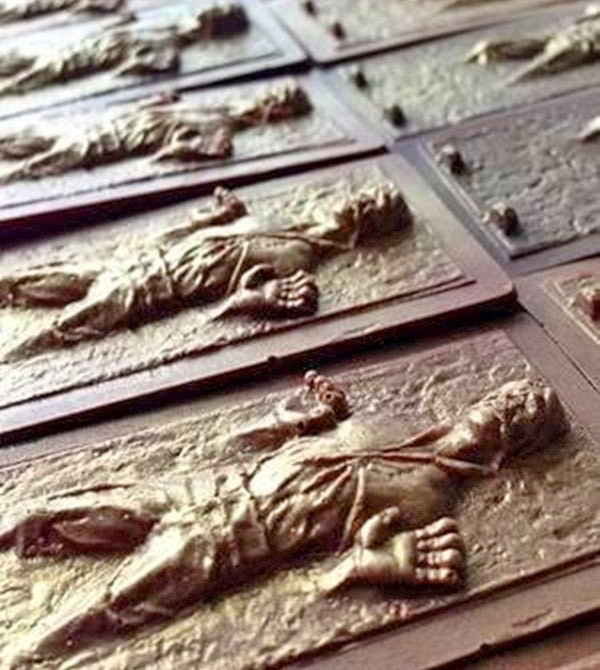 Not only does the Han Solo ice tray make ice of course, but it can also be used to make chocolate versions of Han Solo stuck in carbonite. 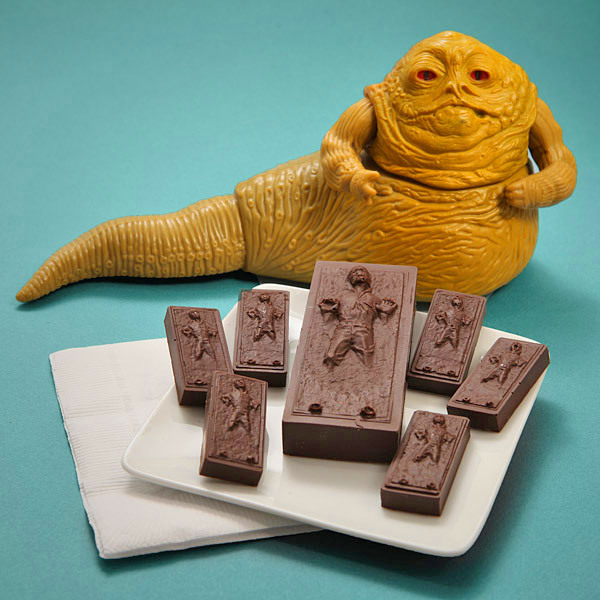 Or if you prefer other Star Wars themed food, you can also use it to make Han Solo Jello, or for use with other small liquids. 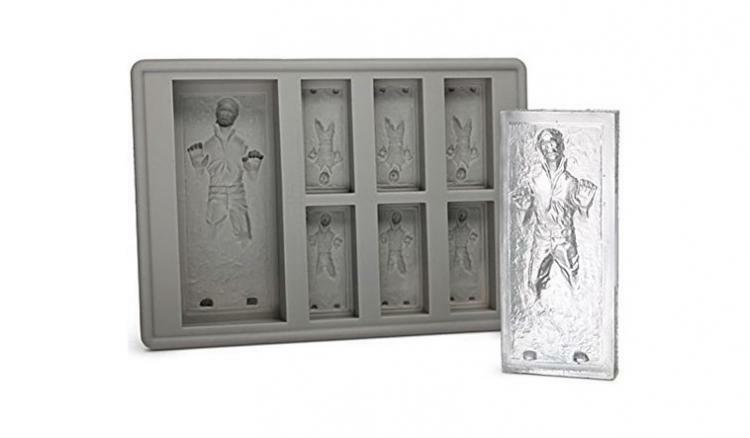 The Han Solo in carbonite ice tray has excellent detailing to look just like the real scene, is made from silicone, and is packaged in a poly-vinyl bag with board art. 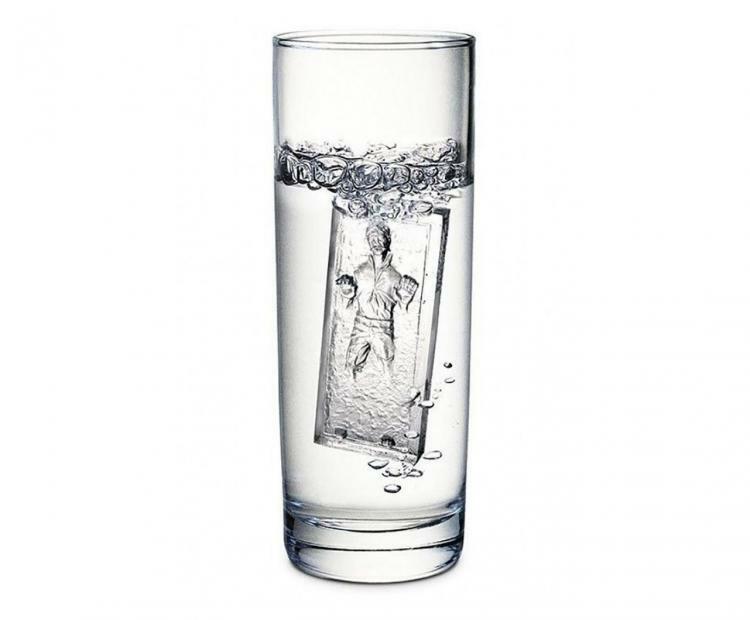 The large Han Solo ice cube measures 3.75 inches tall x 1.5 inches wide x 1 inch deep, whereas the six smaller cubes measure 1.75 inches tall X 7/8 inches wide x 0.75 inches deep.